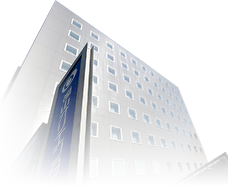 The Fukuyama Oriental Hotel is in a convenient location for both business and leisure– only a two-minute walk from JR Fukuyama Station, Japan. You can receive the following benefits by booking your stay from our official website. 2 Min. from StationWe guarantee affordable prices and a comfortable stay. Our hotel has been highly rated on major travel websites such as Trip Advisor, Rakuten and Jalan. We are striving everyday to offer the best services to our guests, while maintaining reasonable prices. This is our approach to “Omotenashi.” Make reservations from here. Stay with us when you visit Fukuyama of Japan. Our hotel is just a two-minute walk from JR Fukuyama Station. Experience our excellent services. We will guarantee your satisfaction. Two of our special features include the breakfast buffet with a variety of foods including local dishes and homemade curries, and a unique spacious public bath house. Our hotel offers a comfortable, relaxing stay for both your business and leisure. 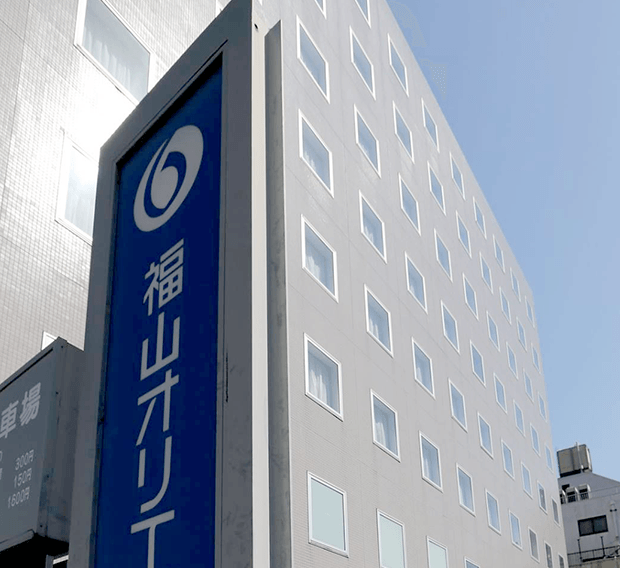 We are conveniently located within a two-minute walking distance from JR Fukuyama Station, perfect for both business and leisure. Fukuyama-jo Castle and other popular sightseeing spots in Fukuyama of Japan are also accessible on foot from the hotel. Unlike other budget hotels, we have a spacious public bath house for our guests to relax their body and mind for free of charge. There are also three small tubs available in the bath – a germanium bath, a white milky turbid & cloudy bath, and a homeishu bath. At our breakfast buffet, you can enjoy variety of foods prepared with locally grown ingredients including “Uzumi” a local specialty and five types of homemade curries. Help yourself to as much food and drinks as you like (JPY 800 for overnight guests). Excellent Hotel for Business and Leisure. We also cater to single female travelers. If you are staying with us for business purposes, our room setting is perfect for you. Free Wi-Fi connection, a spacious desk and a working chair are available in your room. Have a coffee break from our free coffee machine (Barista)! Our hotel has easy access to popular sightseeing spots in the area such as Fukuyama, Tomonoura, Onomichi, Kurashiki and Hiroshima City of Japan. If you are coming to this area for sightseeing, stay with us! You can find more information about popular sightseeing destinations on our website. We have fully-secured female-only area and variety of female-friendly amenities for our female guests to feel more secured when staying at our hotel. Basic skin care cosmetics are available at the female public bath area.